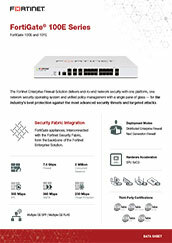 Fortinet's award-winning network security appliances provide one platform for end-to-end security across your entire network. 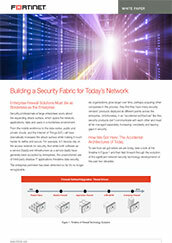 FortiGate Next-Gen firewalls are optimized for internal segmentation, perimeter, cloud, data center, distributed, and small business deployments. Simplify your security posture with one security solution across your physical, virtual, and cloud deployments. 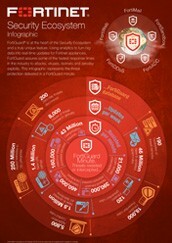 End-to-end security across the full attack cycle. Top-rated security validated by third parties. Internal segmentation firewall deployment for additional protection. 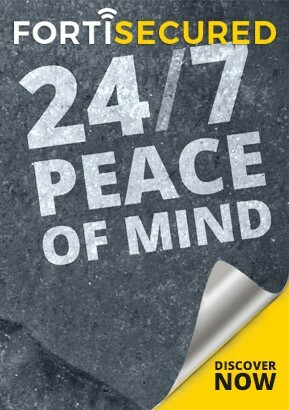 Please leave a few contact details and one of our Trusted Advisors will get back to you. We will also provide access to an online demo of FortiGate. 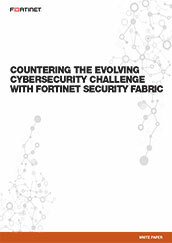 Get a demonstration of FortiGate's security, network, endpoint control, and visibility capabilities. The online demo also shows how it integrates with FortiAP wireless LAN access points and FortiSwitch switches, highlighting the ease of use with its intuitive web interface and displays of deep contextual information.